My name is Dina Romero, and I’d like to personally welcome you to Rancho Cucamonga! I have been working with real estate in the San Bernardino Valley communities and Rancho Cucamonga area since 1987, including North Fontana, Ontario, Alta Loma, Etiwanda, and Upland. My experience as a broker, lender, and loan processor allow my clients to benefit from my full-service, comprehensive approach to real estate. Whether you’re looking for a condo in Rancho Cucamonga, a quiet family estate in Hunter’s Ridge, Sierra Lakes, or Citrus Hills, or you’d like to look at newer constructions in Terra Vista, San Bernardino, Hesperia, or Rialto—I can help you find the perfect place for you and your family to call “home sweet home.” Whether you’re selling a home or looking to buy one, I’d like to help you through the process, and welcome you as new neighbors. Call me today to discover what Rancho Cucamonga residents already know—the best life is the one we’re living here! Experience Life in California’s Inland Empire! The suburban community of Rancho Cucamonga is located in California’s scenic San Bernardino County, at the point of juncture where El Camino Real, the Santa Fe Trail, the Mojave Trail, the Old Spanish Trail, and the former U.S. Route 66 (now Foothill Boulevard) come together. 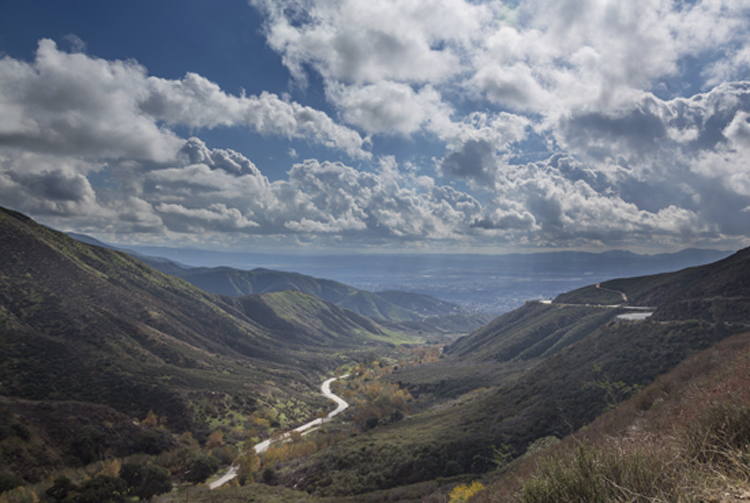 At 20,105 square miles, San Bernardino County is the largest county in the United States, bigger than 9 of the country’s smallest states, and larger than more than 30 countries worldwide—meaning that for residents of Rancho Cucamonga and its neighboring communities, there’s never a shortage of new places to explore. Rancho Cucamonga situated in the on San Gabriel Valley’s eastern end. Other San Bernardino Valley communities that are convenient to Rancho Cucamonga include San Bernardino, Loma Linda, Highland, Ontario, Chino, Chino Hills, Upland, Fontana, Rialto, Colton, Grand Terrace, Redlands, and Yucaipa. With a climate that is mild and mostly dry year-round, our area is a nature lover’s dream—the temperate climate makes most outdoor activities pleasant year-round. The hospitable climate invites visitors to explore the parks and preserves of the area, taking in the breathtaking beauty of nearby Angeles National Forest or enjoying the plant and animal life at Havasu National Wildlife Refuge. Other local attractions include the historic Calico Ghost Town, or hit the slopes at the Snow Summit or Bear Mountain ski areas. Rancho Cucamonga provides residents with a sophisticated, multi-ethnic experience that thrives on the arts and culture, museums and sporting events, festivals, symphonic recitals and conventions that are part of the daily lifestyles of each of our region’s unique communities. Rancho Cucamonga residents are civically active in their neighborhoods, enjoying life in their “urban villages”. Here, you’ll find your neighbors readying to plant a garden, cheering local minor-league baseball team the Rancho Cucamonga Quakes on to victory, enjoying and afternoon at the Mojave National Preserve or spending a leisurely afternoon exploring all that Victoria Gardens Lifestyle Center has to offer. Neighborhood residents feel strong bonds of community identity that uphold small-town values with a cosmopolitan world-view.